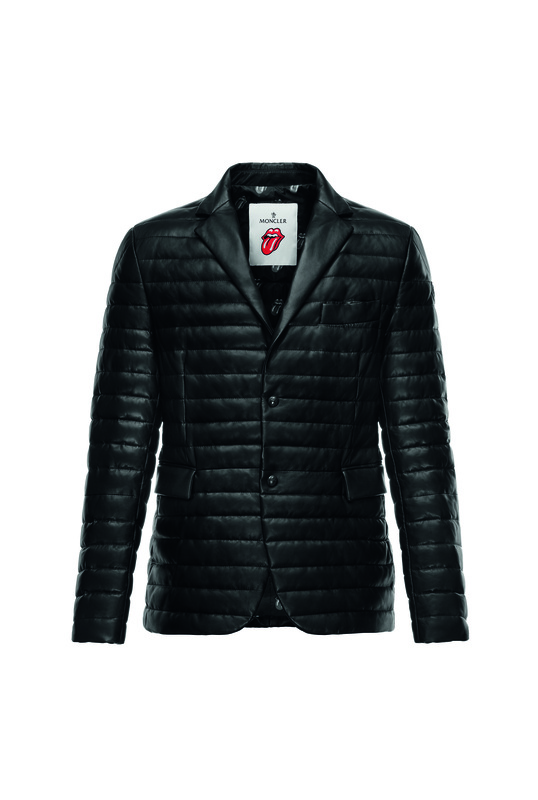 To celebrate the 50-year history of the legendary Rolling Stones, Moncler is paying tribute to the band with a collection of jackets. 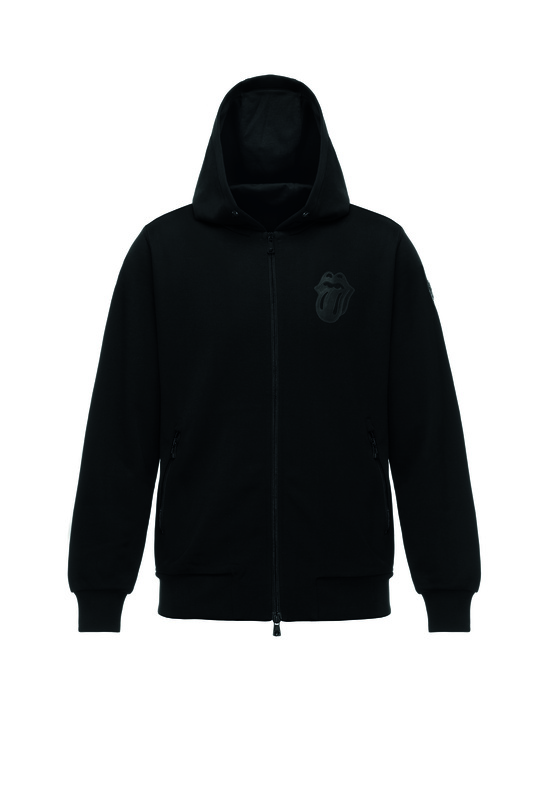 Right from their inception in the early ’60s, the Rolling Stones have embodied the truest and most spirited expression of rock & blues which has made them the greatest band on the international music scene. 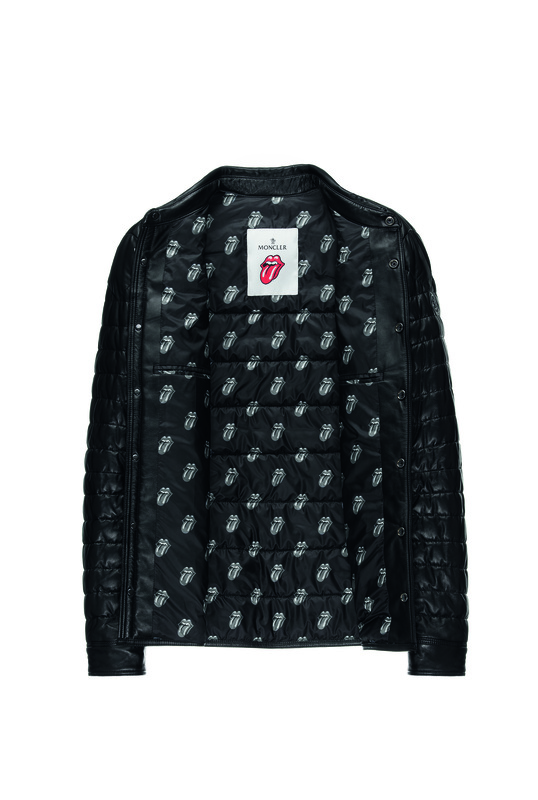 Four different leather jackets lined with the iconic tongue and lips logo make up the ROLLING STONES & MONCLER collection for men’s Spring/Summer 2016 season. 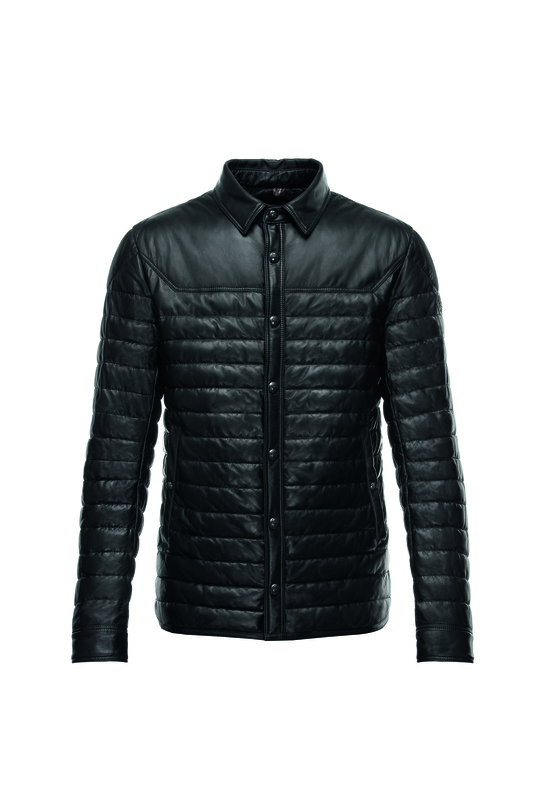 The four models have been developed in Longue Saison Cuir, the extra-light puffer jacket which best represents the Maison’s outstanding know-how when it comes to lightweight puffer jackets. 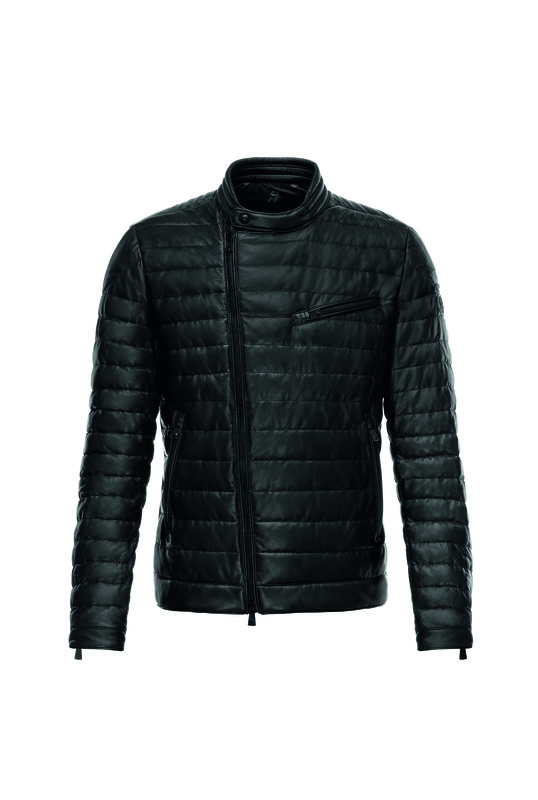 course of the years. 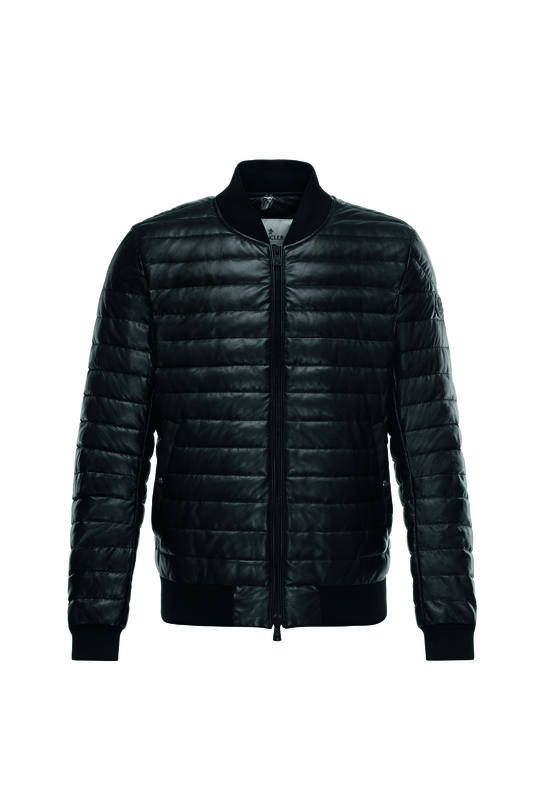 In time it has evolved into the Cuir version: jackets made in the finest, smoothest ultra-soft nappa leather just 0.3 millimetres thick and filled with down. 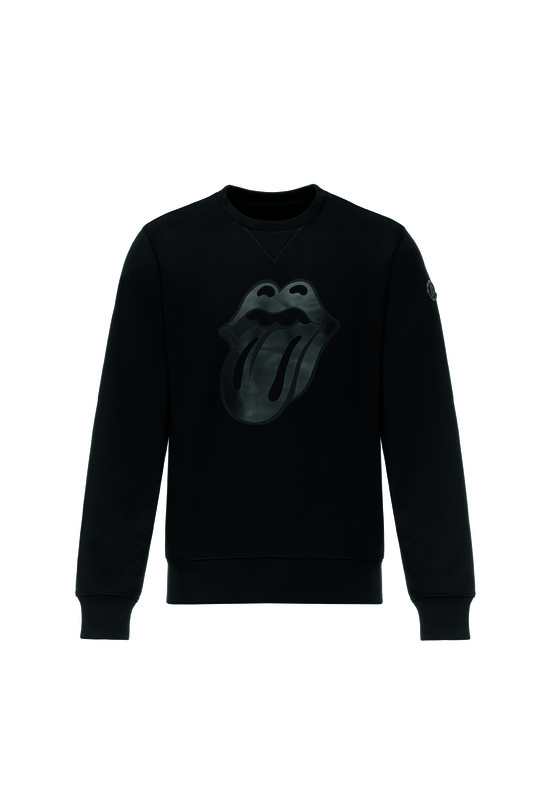 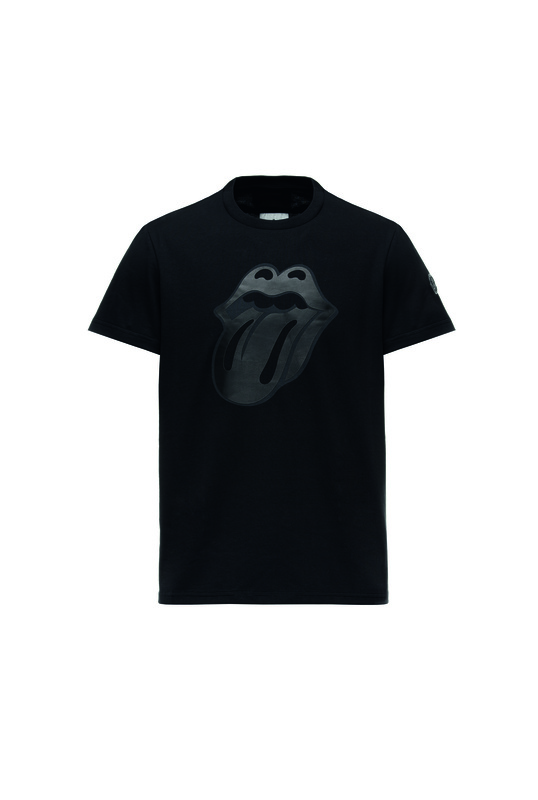 The ROLLING STONES & MONCLER collection is available in JOYCE Central.